Tata has finalised the name ‘Harrier’ for its upcoming SUV. The Harrier is the production version of the H5X Concept that Tata revealed at the 2018 Auto Expo. It’s the first product from Tata’s stable to adorn the Impact 2.0 design language and also the first to be based on the latest generation of Tata’s modular platforms - OMEGA ARC and ALFA ARC. The Harrier is based on the OMEGA ARC architecture, which is derived from the Land Rover Discovery Sport’s platform. The Tata Harrier will be significantly bigger than its rivals - the Hyundai Creta and Jeep Compass. The H5X Concept measures 4575mm in overall length, which puts it in the same league as the Hyundai Tucson and the upcoming 7-seater Honda CR-V. Read more about how big the H5X Concept is here. 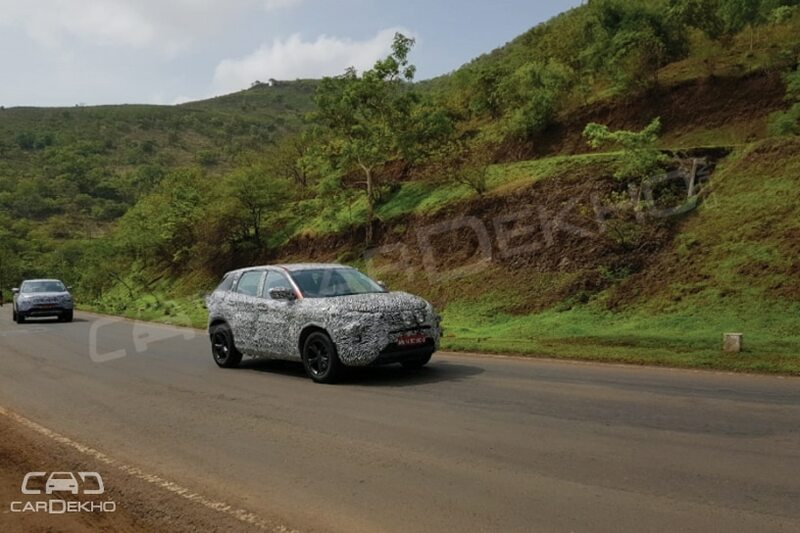 We recently managed to capture the Harrier undergoing road tests with little camouflage and that has revealed much of its rear design. Tata had said at the reveal of the H5X Concept that the production version will carry at least 80 per cent of the design forward and going by our latest spy shots, we can easily draw parallels between the concept and production version. The Harrier is expected to draw power from a 2.0-litre diesel engine which it will borrow from the Jeep Compass. However, the same is yet to be confirmed. What also remains a mystery is whether Tata will offer a petrol engine with the Harrier or not, since the H5X Concept was powered by a diesel engine only. When we say that the Harrier will compete with the Creta, we mean that its lower variants will be priced in the vicinity of Creta’s higher variants. The Harrier should otherwise rival the Compass head-on, prices for which start from over Rs 15 lakh. However, we still expect prices for the Harrier to start from anywhere around the Rs 14 lakh mark. Here’s Tata’s official press release of the Harrier name announcement below. Mumbai, July 11, 2018: Unveiled at the Auto Expo 2018 as the H5X concept, Tata Motors is gearing up to launch its next generation SUV. In the run-up to the commercial launch preparations, Tata Motors has christened its most promising SUV till date. 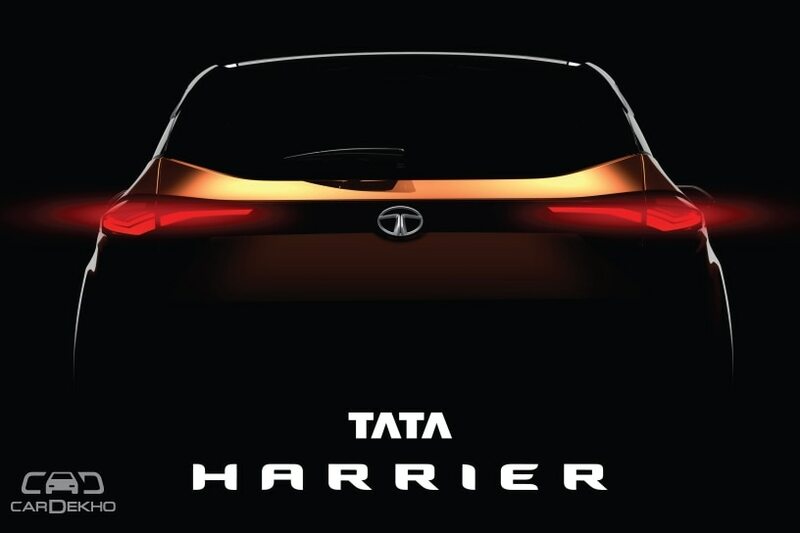 The Company today announces the name of the much-acclaimed SUV as ‘Tata Harrier’. A dominant beast imbued with endless stamina and strength. Gifted with unwavering instinct. Effortlessly conquers every challenge thrown its way. 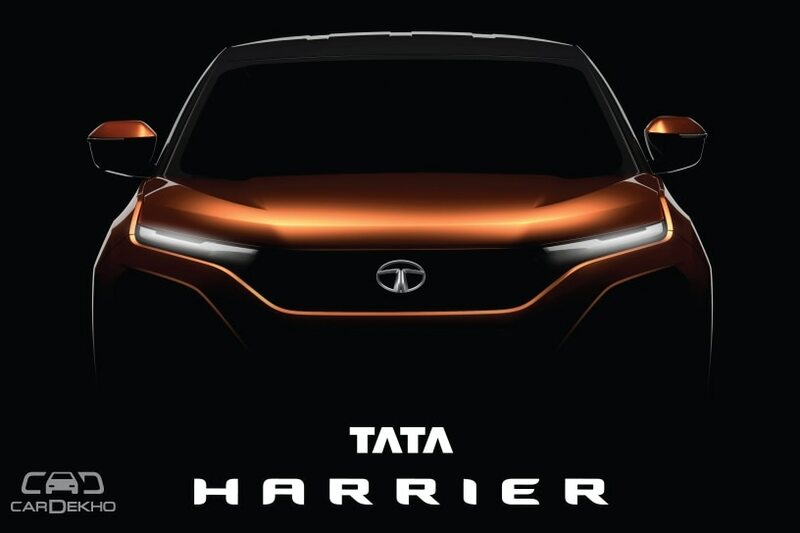 Born of legendary pedigree with sleek looks and dynamism, ‘Tata Harrier’provides a glimpse of the future generation of Tata Motors vehicles in terms of styling, technology and performance capabilities. It marries an extremely robust architecture to the future facing design language, making ‘Tata Harrier’ luxurious yet practical, comfortable yet versatile and power packed yet easy to drive. ‘Tata Harrier’ is the first vehicle to sport the ‘IMPACT Design 2.0’ philosophy. It will offer extraordinary exterior design, thoughtfully and intelligently designed plush interiors, future ready connectivity and best-in-class infotainment. This 5 seater monocoque SUV is engineered on the new generation ‘Optimal Modular Efficient Global Advanced’ Architecture, which is developed in collaboration with Jaguar Land Rover. This architecture is derived from the legendary Land Rover D8 architecture and is adapted to suit the Indian conditions by Tata Motors engineers. ‘Tata Harrier’ is truly an SUV that is born of pedigree. *The name draws inspiration from our thought.